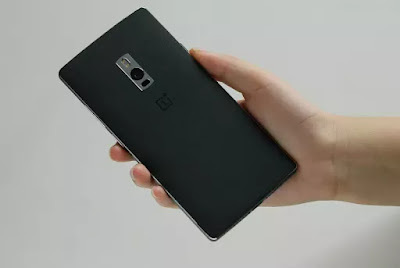 OnePlus made a splash last year with it's One "flagship killer", that brought us a high-end device at an affordable price. 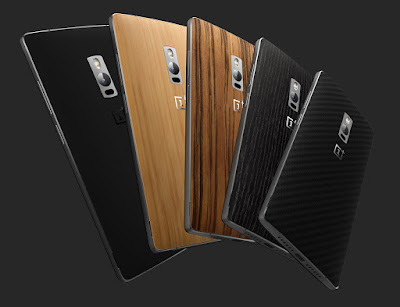 And this year everyone was waiting to see what its new OnePlus 2 had to offer. Well... it has a lot to offer, but there are also some small things missing. 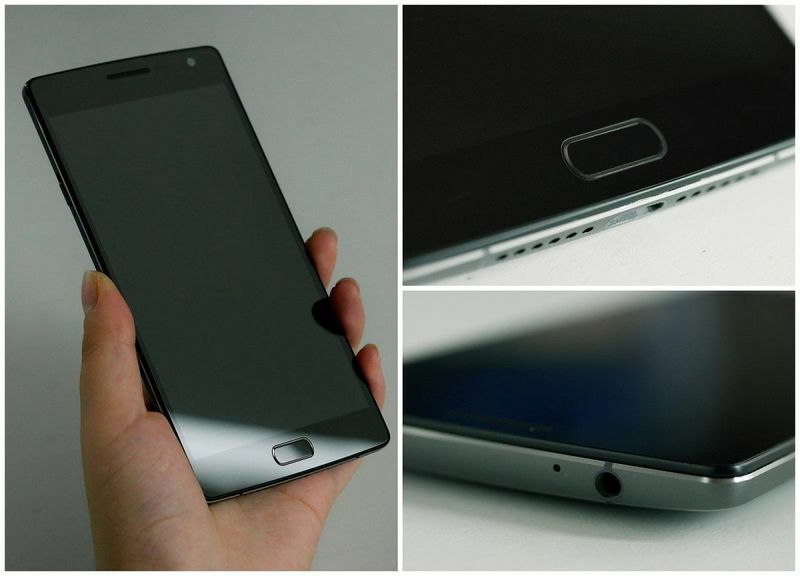 The OnePlus 2 comes with a similar design to the previous device, though with a higher quality build, and just like before it is available in two different versions: a 16GB one (with 3GB RAM) and a 64GB (with 4GB RAM). The CPU is a Snapdragon 810, and the 5.5" screen is "only" Full HD (some expected a 2560x1440 screen, but I agree that Full HD is the best value for money option right now). 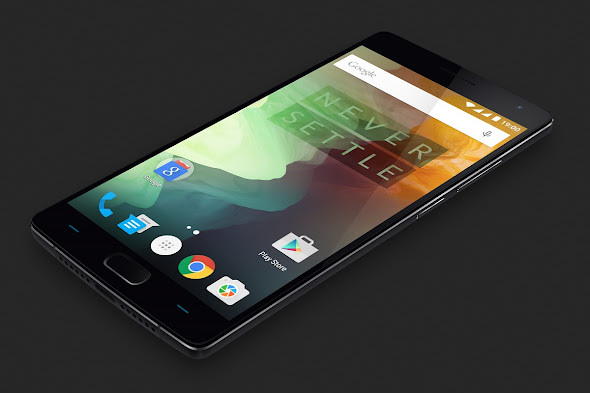 Camera-wise, the OnePlus 2 comes with a 13MP camera, with optical stabilization, dual LED flash, laser focus system, and f/2.0 lens. 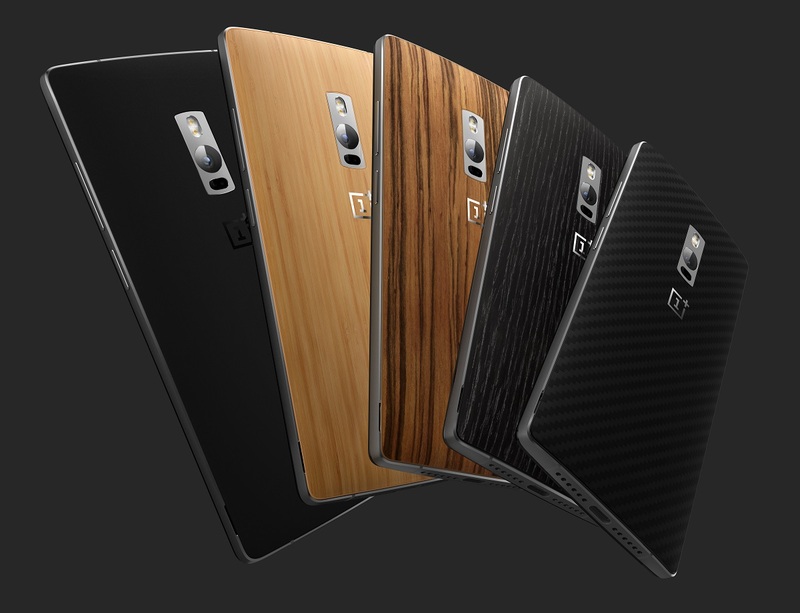 On the front, we have a 5MP camera with wide angle lens to ensure no one is left out of a selfie. We also get a fingerprint reader in the home button (a capacitive touch button, not a physical "clicky" one), and there's also a alert slider on the side that allows us to select between "none/priority/all" notifications. 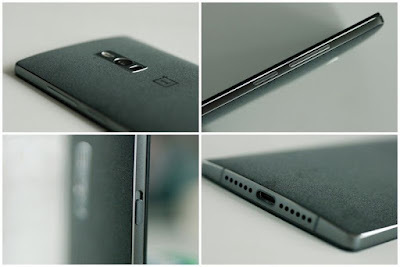 A small detail that will certainly help iPhone users moving to the Android based Oxygen OS. We also get a reversible USB Type-C port (though it's only USB 2.0 and not 3.0) and on the charger side we also get a reversible USB Type-A. No more fiddling around to find the right side. However, this also means there's no quick-charge (there's no wireless charging either, by the way) and it will take up to 3h20 to fully charge its 3300mAh battery. As for what's missing, other than the "nice-to-have" wireless charging, there's also no microSD, no removable battery, and - perhaps more surpsiging - no NFC. Sure, I myself can say I've never used NFC but for some experiments, but it's odd no to have something that might become popular in the coming year(s). And then, the most important thing: the OnePlus 2 will start at just $329 (for the 16GB version), though for now the only model that will be available will be the more expensive 64GB version, for $389. Should you be interested in one, you'll have to once again endure the invite system that will make you "fight" to get one invite in order to be able to buy one. Sure enough, as soon as those invites start pouring in, we'll be sure to distribute them as we have done with the original device.